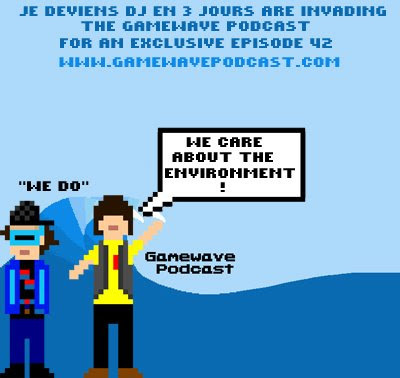 It's been a while since our last show, but we return with an episode guest hosted by Je deviens dj en 3 jours! There's some awesome chiptune action from artists including Goto80, Receptors, Dubmood and Je deviens dj en 3 jours himself, as well as French accents, so make sure you check this one OUT! Remember to get in touch at the usual address if you'd like to guest host an episode yourself.